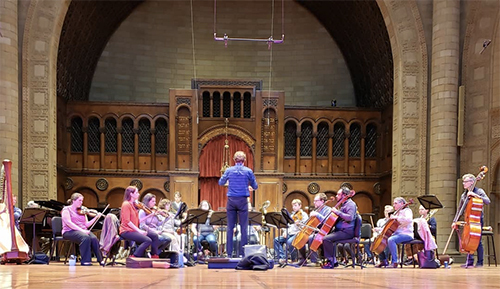 Cleveland Chamber Choir founding artistic director Scott MacPherson will lead his expanded chorus and the BlueWater Chamber Orchestra in the world premiere of Sam Guarnaccia’s Emergent Universe Oratorio at the Maltz Performing Arts Center at Case Western Reserve University on Friday, June 30 at 7:30 pm. Designed to underline humanity’s responsibility to protect and preserve planet Earth, the work relates the scientific story of the journey of the Universe from the Big Bang to the emergence of the evolutionary force of human consciousness. 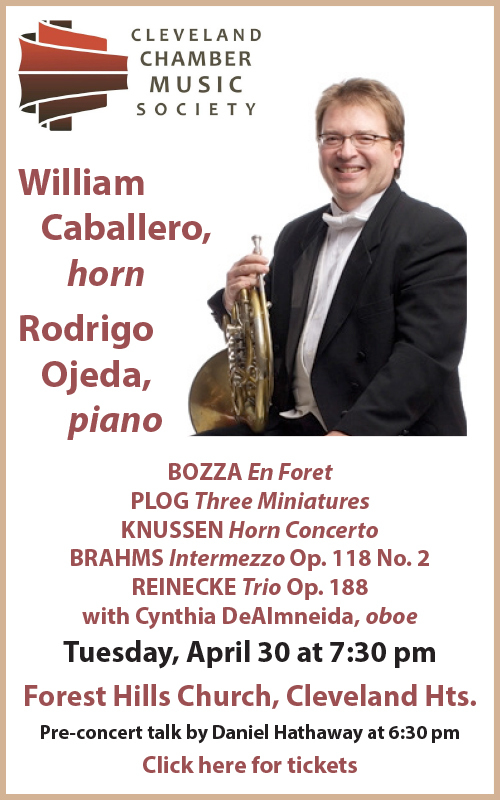 The new work will be performed in conjunction with a congress of the World Union of Jesuit Alumni at John Carroll University — held every four years but meeting in North America for the first time since its founding in 1956. 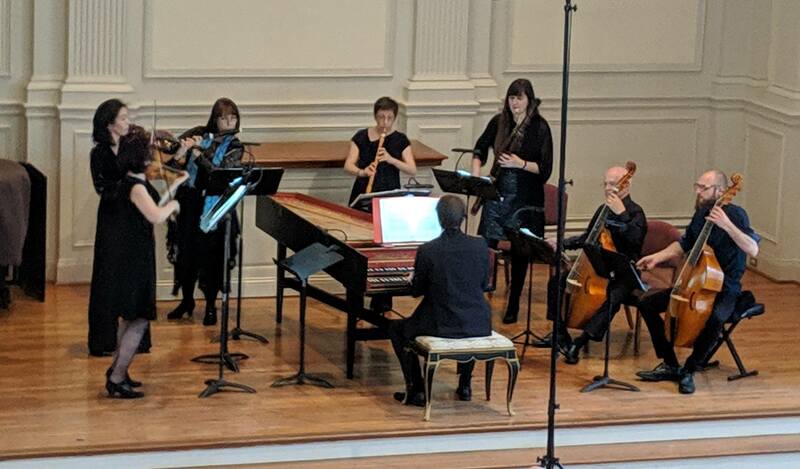 I spoke recently by conference call with Guarnaccia (in Middlebury, Vermont) and MacPherson (in Kent) and began by asking the composer what inspired him to write the new work. Guarnaccia had completed an early version of his Oratorio before a number of events converged to bring it to Cleveland in an expanded format. When the World Union of Jesuit Alumni decided to hold their 2017 congress here, a society devoted to the famous Jesuit priest and scientist Teilhard de Chardin contemplated commissioning a cultural work that would combine theology and science in a powerful way. “When they discovered that such a piece had already been written, it became somewhat easier to develop the project,” Guarnaccia said. 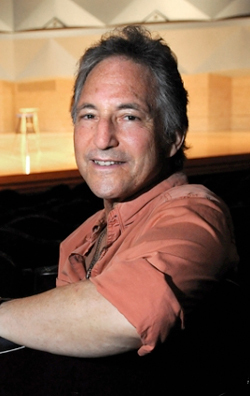 Guarnaccia made contact with Carlton Woods, and once BlueWater Chamber Orchestra was onboard, the composer asked one of his Middlebury colleagues about choral contacts in Cleveland. 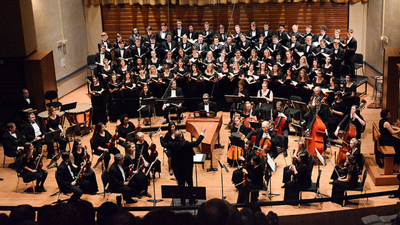 That quest that led him to Scott MacPherson and his newly-formed Cleveland Chamber Choir. What style has Guarnaccia used for Emergent Universe? “The piece is very tonal, but somewhat experimental and restless. 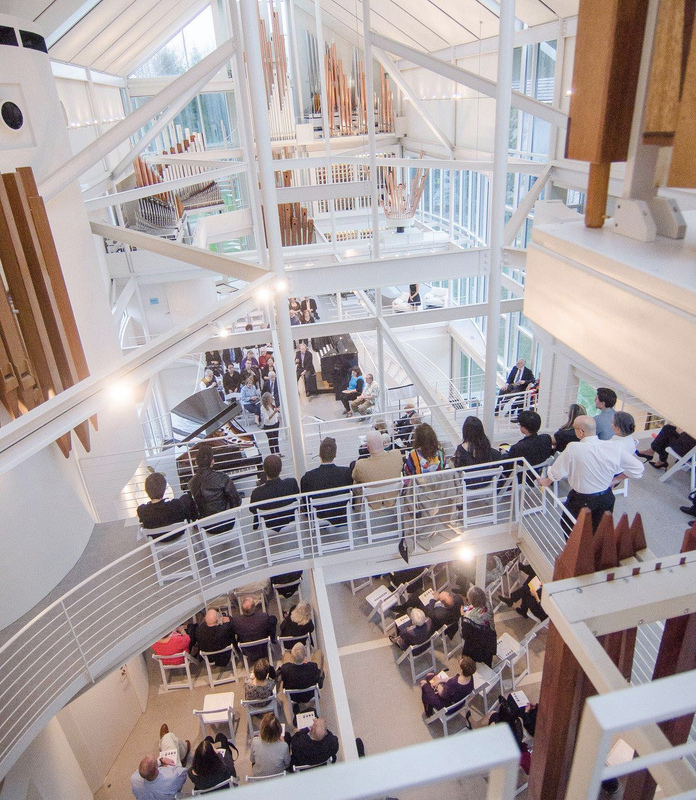 There are seven choral movements and eight recitatives that carry the narrative,” the composer said, adding that he has tried to reverse the trend in music that favors the intellectual. 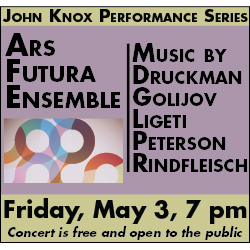 The performance will also feature visual art. Vermont oil painter Cameron Davis, who will attend the concert, was inspired by Guarnaccia’s Oratorio to create her “Endless Spring,” a series of paintings that will be on display on June 30. 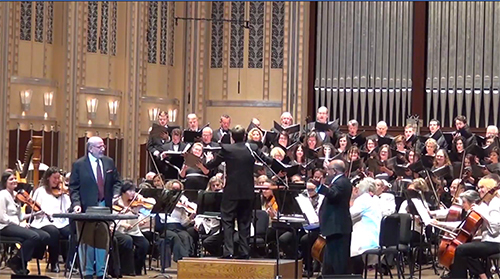 Published on ClevelandClassical.com June 27, 2017.